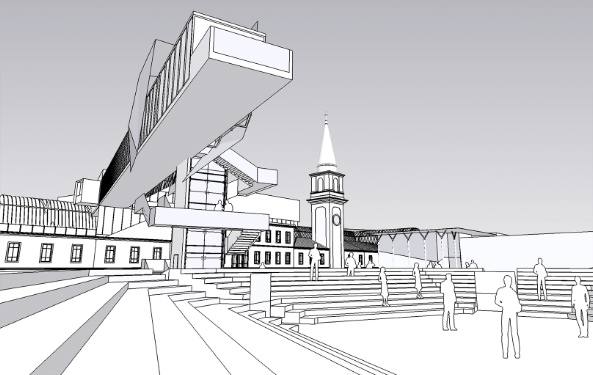 SketchUp provides students, educators and educational institutions with a low-cost, simple 3D modelling software to help build the skills of tomorrow’s leaders. Empower students with the skills to become master designers, architects, or engineers with SketchUp. Recognised as a world-wide tool for creating 3D modelling concepts, SketchUp is the premium software selected by schools around the world. 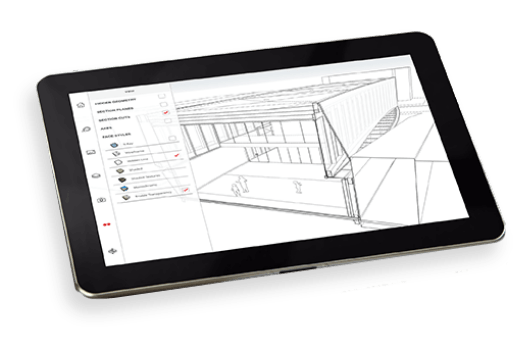 SketchUp Pro makes it simple for you to develop highly-accurate models using add-ons to customise your experience. Building 3D models is made simple by user-friendly SketchUp interface and online support tools and documentation. SketchUp Education Licences provide a premium modelling package at a fraction of the cost and give access to world-wide crowd-sourced resources to help students learn quickly and easily. 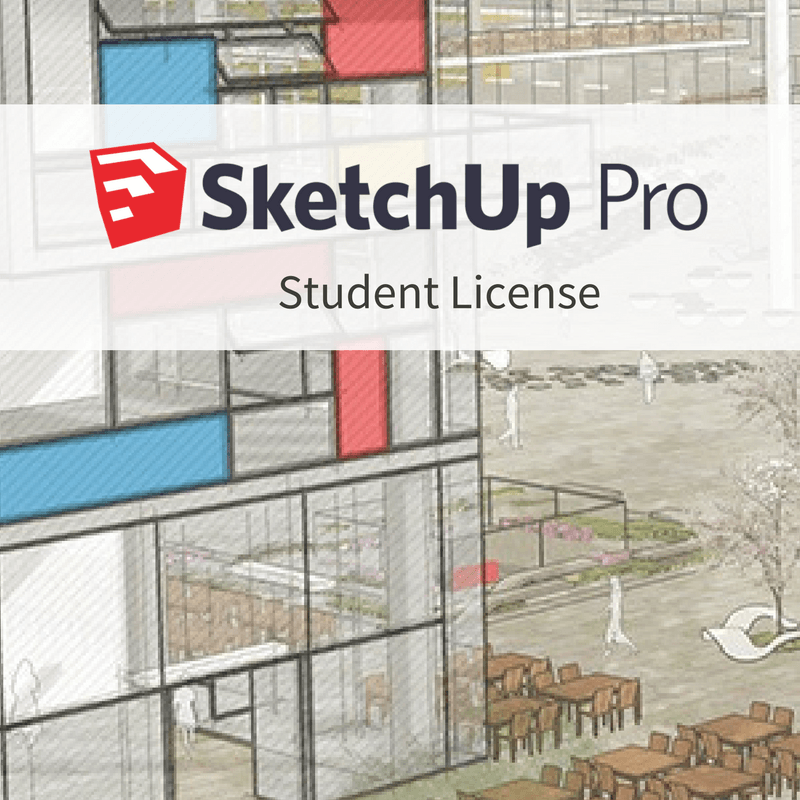 If you’re a student at an accredited educational institution and would like to use SketchUp Pro as part of your curriculum, you are eligible for a Student Licence. Student licences are 12-month subscriptions and can only be used for educational, non-profit, non-commercial work. Documents must be issued by the academic institution with your name, school name, and current date. Documents dated within six months are considered current. NOTE: Orders are processed within 1 business day excluding public holidays. You will receive an email with your activation details from our licensing team within 1 business day of placing your order. We are not able to rush student license orders. To help process your order speedily, please attach your student ID before adding to cart. Give your students a leg up with school-wide SketchUp Pro licensing. For more information about what package would work best for you, get in touch with our sales team today.